click to join the FREE VIP Club and get Listings and Sales emailed to you. impressive array of amenities for owners' and guests' enjoyment. a movie/media center, indoor pool, seven elevators and much, much more. All units will have covered parking in the parking garage with covered access to the building. Concrete construction with stucco siding and a Port-Cochere entrance will provide a high-quality construction and an aesthetically pleasing facade. 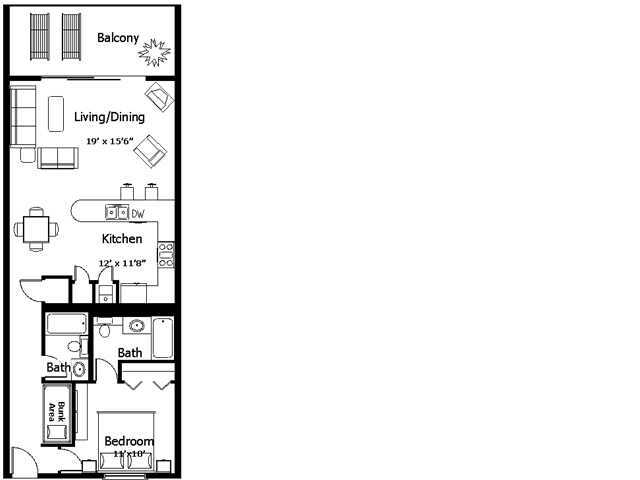 We have twelve different floor plans from which to choose. The link to the price sheets are below.